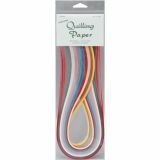 Quilling Paper .0625" 200/Pkg - LAKE CITY CRAFT-200 pieces of narrow width precision cut paper for quilling. 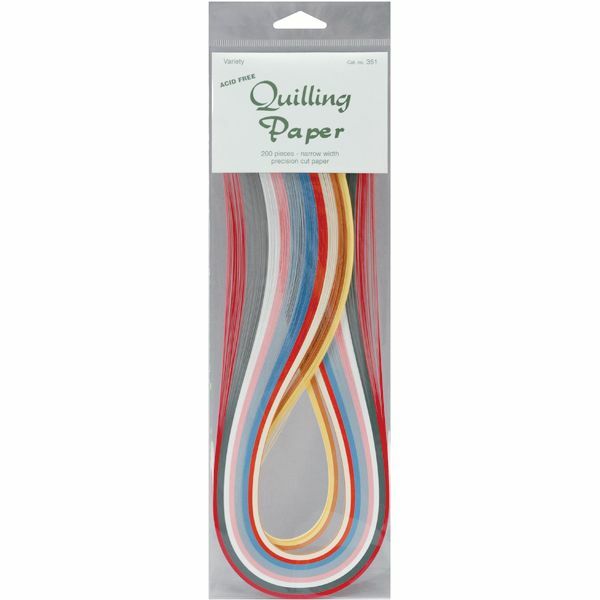 Includes 10 bright colors. Acid free.